Sushi has its origins in 4th-century Japan, but the modern fast-food version that we have embraced so wholeheartedly was invented in the fastest city in the world, Tokyo (then Edo), in the 1820s. By the 1920s, hundreds of sushi carts were dotted around the city to meet the demand for quick, inexpensive food from workers on the run. The first sushi bar opened in America in the 1970s, and soon after, the California roll – sesame seed-studded rice, a layer of seaweed and a filling of crab, avocado and cucumber –became hugely popular. There are two stories about its origins. The first happens in Vancouver, Canada, where a chef whose clientele weren’t fond of the nori (seaweed) wrapping on the Japanese version turned the roll inside out. Allegedly, the new dish was particularly popular with customers visiting from California, hence the name. The second story credits the roll to Ichiro Mashita, a sushi chef in Los Angeles, who, in the 1960s, substituted avocado and crab for traditional tuna when he ran out of the latter. Whichever story is true, by the 1980s sushi rolls had spread across the US, thanks to both their portability (easy to eat on the run with just your hands) and adaptability (the ingredients only limited by a chef’s imagination). Sushi came to Australia about the same time, introduced to the cities where Japanese migrants settled, including Sydney and Cairns. 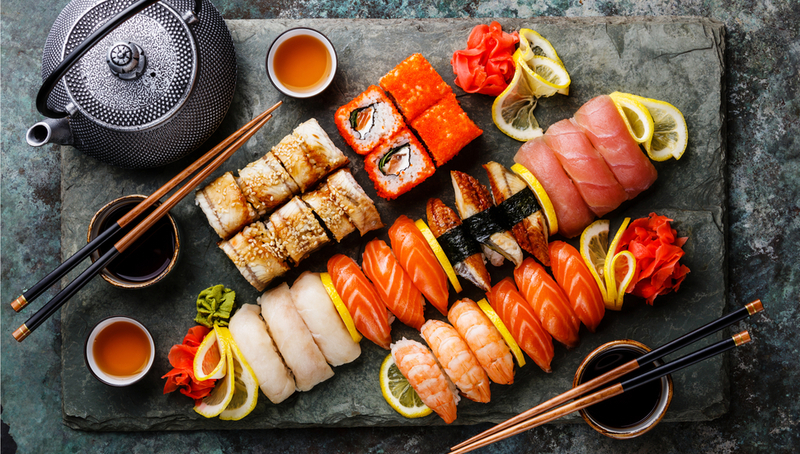 Australian’s love of seafood has further buoyed the popularity of sushi, which has become one of our most popular takeaway foods, especially at lunchtime. California rolls, nigiri (pillows of rice topped with raw fish) and salmon, kingfish and tuna sashimi packed into boxes have become a mainstay among Australians. 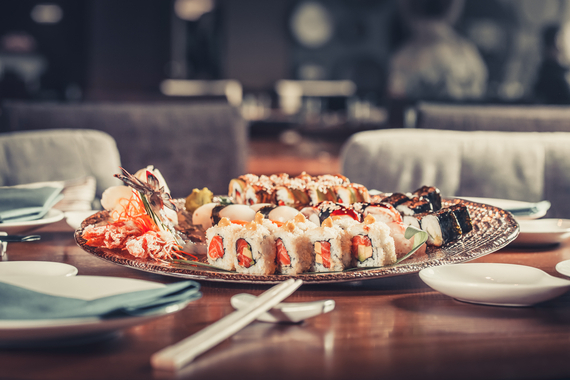 Roy Morgan Research has recently investigated our fast-food habits and found that our love for sushi continues to grow with an impressive 40 per cent of Australians saying they enjoy eating sushi. 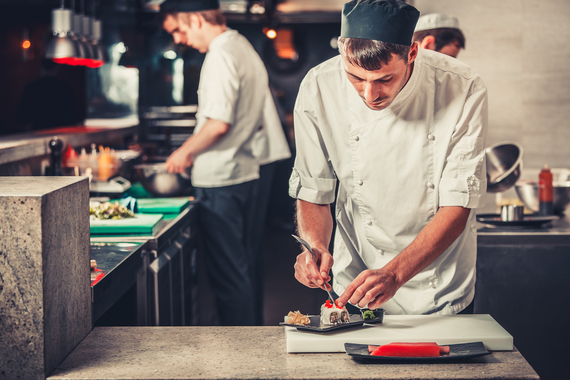 “There’s no doubt that Australia is the land of the rising sushi, with new outlets springing up quicker than sushi fans can get to them,” says Angela Smith, a group account director with Roy Morgan.